American made products, especially "100% Power Supplies Made in America" may be something of the past. So, is there anything truly made in America? Actually yes. 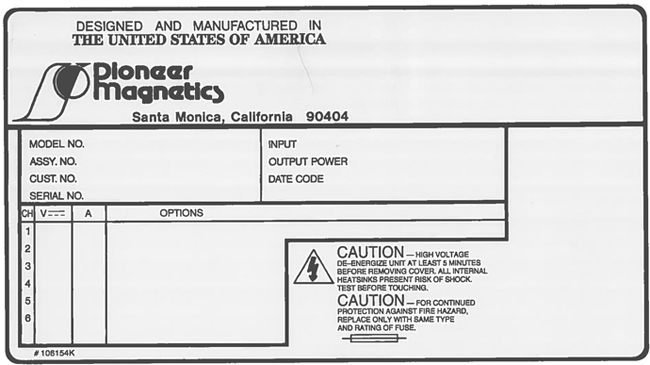 Pioneer Magnetics, Inc. is a "Power Supplies Made in America" company. The owners of PMI stand proud with their "Power Supplies Made in America" products.